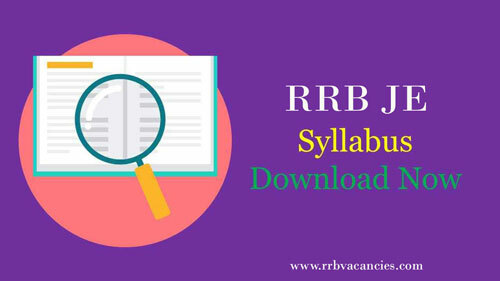 RRB Junior Engineer Syllabus 2019 is provided here. Candidates who have applied for the RRB Jobs refer Indian Railways JE Syllabus 2019 to start their exam preparation. Follow Railway Recruitment Board Junior Engineer Exam Pattern along with the Syllabus. In this page we are present the suggestions for the Preparation the RRB JE Exam by Providing the RRB JE Syllabus 2019. So that it makes easy to plan and prepare for the exam and can score the good marks. Applicants know that the competition for Railway Jobs is very high. So, to face the huge competition and crack the RRB JE exam, candidates must prepare well for the written examination. The Syllabus plays a prominent role in qualifying the Exam. You cannot perform well during the RRB JE Recruitment Examination without knowing the exact RRB JE syllabus 2019 & Exam Pattern. The Candidates will get an idea about how to schedule the preparation by knowing the Syllabus. Planning for the exam is most important for those who want to qualify for the exam. You can start your exam preparation by referring the RRB JE Exam 2019 Syllabus which is given in our page. Checkout the new Indian Railways JE Exam Syllabus 2019 to score good marks in the written examination. 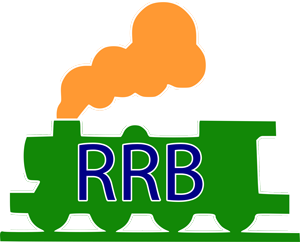 The provided RRB Junior Engineer 2019 Syllabus consists of the subjects that need to be prepared for the Exam. The questions which will be asked in the written test of objective types. Total 150 questions will be given. One mark for each question. The duration will be 2 hours of the exam.